Instructional Manual: Refillable Rechargeable Hookah Vapor Pen Stick: How to, Instructional guide Troubleshoot your hookah pen here. How to Charge and Fill, How to Refill, How to use a refillable hookah pen, how to fill up a rechargeable hookah pen. Watch video's at the bottom of the page for further explanations. Q: How do I refill my hookah pen? Click Hereto watch our how to video. A: If you have a disposable hookah pen, you cannot refill it. For Refillable pens, please view the image below or simply unscrew the top tip of the clearomizer to load the liquid, or unscrew the bottom portion of the clearomizer to load the liquid from the bottom. It depends upon which type of clearomizer you have which will determine how the liquid is to be loaded. Images below show how to fill the two types of clearomizers, top loaded and bottom loaded. Q: Why is my rechargeable hookah vapor pen light blinking / flashing blue? Click Hereto watch the video. A: For a rechargeable vapor pen, If the pen is blinking when you press the button once, that means the battery is dead and needs to be charged. The light will also blink after you press the button 5 times that means the pen has either been turned off or on. For a disposable e-cig or e-hookah it means the pen is finished and should be thrown away. A: When you hold down the button to produce vapor and the light simply blinks, your battery needs to be charged. Unscrew the Clearomizer, screw the Battery into the Charging device, plug in the charging device and wait for the light on the charger to turn green. Q: Why is my vape pen harsh? A: Please click here watch the following video. Q: What does the Red light on hookah charger mean, what does the green light mean? How do you know when your hookah pen is fully charged ? A: The red light on the charger indicates your hookah pen still needs to continue charging, once the charge is complete the light on the charger will turn green. Q: How long does it take for a rechargeable hookah pen to charge ? 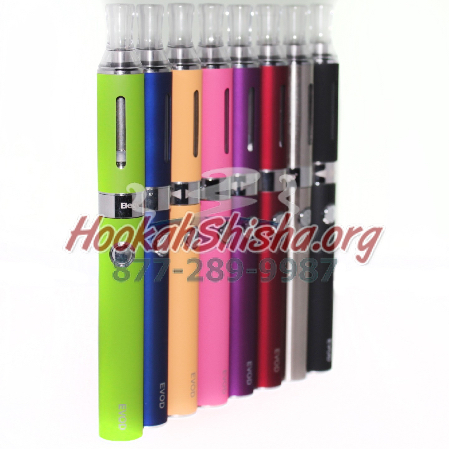 how long does it take to charge a hookah pen vaporizer ? A: Depending upon the size of the battery a full charge can take anywhere from 30 minutes to 4 hours. The light indicator on the charger will let you know when the electronic vapor pen has been fully charge, once the light turns green this means the pen has been fully charged. If the pen is still not working, make sure you have turned it on., by pressing the button quickly 5 times until it blinks. Q: How many charges does a hookah pen last? How many times can I recharge my rechargeable electronic vapor pen? Q: How do you know when your hookah pen is fully charged? A: When the charger light is green that indicates that your pen has been fully charged, this may take anywhere from 30 minutes to 4 hours depending upon the size of the battery. Q: Do hookah pens have nicotine? A: Hookah pens come in both Nicotine and Nicotine-Free Version. For example, Bastone Zero Hookah Pens contain no nicotine, while Bastone Hookah Pens contain 12mg of Nicotine. Q: Are hookah pens addicting? A: Hookah pens with nicotine can be addictive, as nicotine is an addictive substance. Hookah Pens without nicotine are not addictive, some do consider them habit forming as one can develop an oral fixation but they are not physically addictive, just mentally because you enjoy them so so much! Q: What is in a hookah pen? A: Hookah pens with nicotine contain propylene glycol, vegetable glycerin and nicotine, hookah pens without nicotine contain vegetable glycerin and propylene glycol. Q: Why is my shisha pen getting hot when i vape from it? Why is my vape pen getting hot? A: The Vape pen warms up when being used when the battery is continually used in a short period of time. This is normal, although when continuously pulling on the pen this may cause the wicks and coil to overheat and cause a burned taste to the vape. >	Q: why does my hookah oil run out fast in my pen ? A: Depending on the type of pen you have the reasons vary. For Mechanical Mods (Vapor Mods which have variable voltage or wattage) the settings have an impact on how quickly the liquid is vaporized. The higher the wattage or voltage, the quicker the pen will vaporize the liquid. For regular vape pens, taking rapid hits will cause the liquid to vaporize faster than when take periodic puffs. Q: why does my vape pen have a burned (burnt) taste to it when i puff on it? A: If you puff on the portable hookah vaporizer, or any vaporizer for that matter, before the wicks are completely soaked with the liquid it will cause the wicks to burn resulting in the burned taste. Puffing on the vaporizer too quickly without allowing them to remain properly soaked, may also cause the wicks to burn and result in a burnt taste. You can always replace your coils and wicks or simply replace the entire atomizer or clearomizer. Q: How to turn on a hookah pen ? 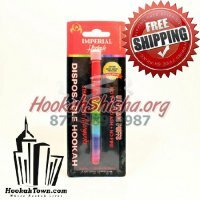 How to turn on a rechargeable hookah vapor pen ? How to turn on a electronic vapor pen? A: This only applies to rechargeable hookah pens with a button, click the button several times until the light starts to flash blue (with most pens , some red, purple or green but mainly blue or white), this indicates that the pen has been turned on. You can verify that it is on by pressing the button, if the light goes on, the pen has been turned on. Buttonless vapor pens, like the Bastone Premio do not have this feature because they don't have the possibility have turning on accidentally in your pocket because there is not button to press. Choose from Refillable Pens Here. Q: How to turn off a hookah pen ? 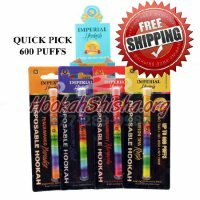 How to turn off a rechargeable hookah vapor pen ? How to turn off a electronic vapor pen? A: A: This only applies to rechargeable hookah pens with a button, click the button several times until the light starts to flash, this indicates that the pen has been turned off. You can verify that it is off by pressing the button, if the light does not go on, the vapor pen has been turned off. Buttonless vapor pens, like the Bastone Premio do not have this feature because they don't have the possibility have turning on accidentally in your pocket because there is not button to press. Choose from Refillable Pens Here. Q: How to recharge a hookah stick? How to recharge a hookah pen ? 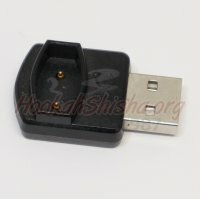 how to charge a electronic hookah vaporizer pen ? A: You must have a refillable / rechargeable hookah pen and a proper charger. If you have a disposable hookah pen, those cannot be recharged or refilled. Once it is plugged in the charger will have a light that turns red, and the pen should blink as well. Once the Pen has completed it charge the charger will turn green. Choose from Chargers Here , Choose from Refillable Pens Here. Q: How to use a rechargeable hookah pen ? How to use a hookah pen? 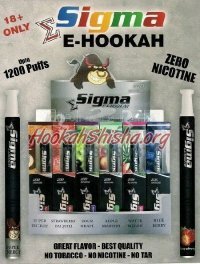 How to first setup a hookah pen? A: Your pen either has a button or does not, once the liquid is filled press on the button if necessary and inhale :) , watch the above videos for further details. Q: How to refill a hookah pen ? How to put liquid in a hookah pen ? How to fill up hookah pen ? 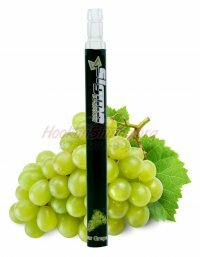 How to refill a shisha pen ? Q: Red light on hookah charger? How do you know when your hookah pen is fully charged ? A: This indicates your hookah pen still needs to continue charging until it is completed, once the charge is complete the light will turn green. Q: How old must you be to use, smoke or buy a hookah pen, e-cig or rechargeable hookah pen? A: In most states and countries you must be at least 18 years of age to buy a hookah pen, some states require being 19. 1. 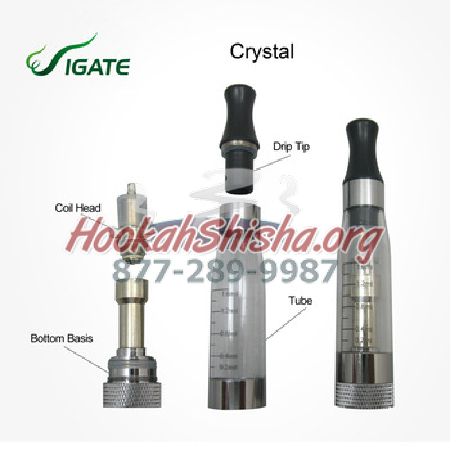 The Vaporizer / Hookah Pen consists of two main parts, the Clearomizer (where the liquid goes) and the battery. You will also have some sort of charger, whether wall or USB Charger. 3. Once plugged in the light on the charger will turn red. Once the light turns green your battery is fully charged. It is recommended however for best usage upon initial charging to allow for a complete 8 hour charge (regardless of how quickly the light on the charger may turn green). Future charges will not take nearly as long. 4. The battery can be turned on or off by rapidly pressing the button 5 times. The button will blink when the device is turned on. Your battery will also blink when it needs to be charged, for example if you are pressing on the button holding it down and it blinks, the battery needs charging. 5. 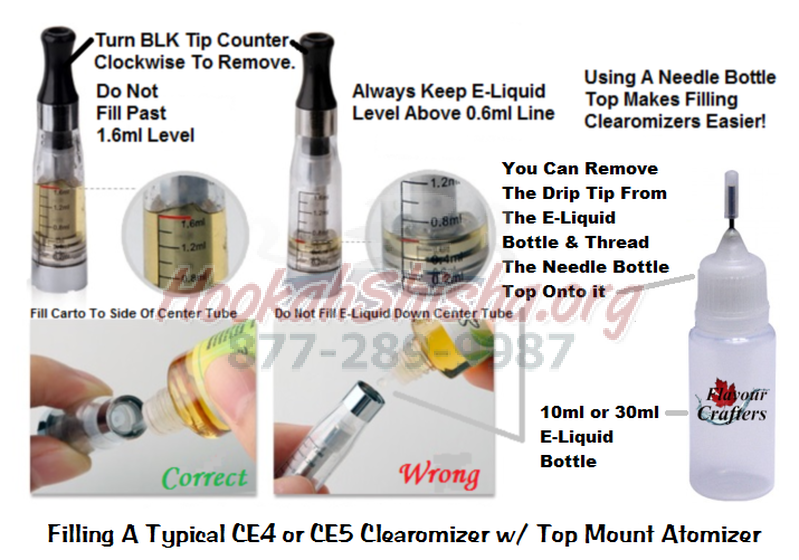 Filling your Clearomizer whether CE4, CE5, CE6 : Unscrew the black drip tip , open your vapor liquid, tilt your Clearomizer and pour your liquid into the Cartomizer like you'd be pouring champagne. 1. Input Voltage of the USB home charger is AC 100V-240V 50/60HZ. 2. The input voltage of the USB car / computer charger is 5V. 3. 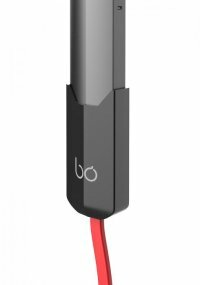 The device has a lifetime span of approximately 300 charging cycles, after which replacing your battery is recommended for optimal usage. Vape Pen Charging FAQ Video Click Here to watch. How to change the voltage? Press the main button 3 times until the display screen shows V then press the up or down arrow.